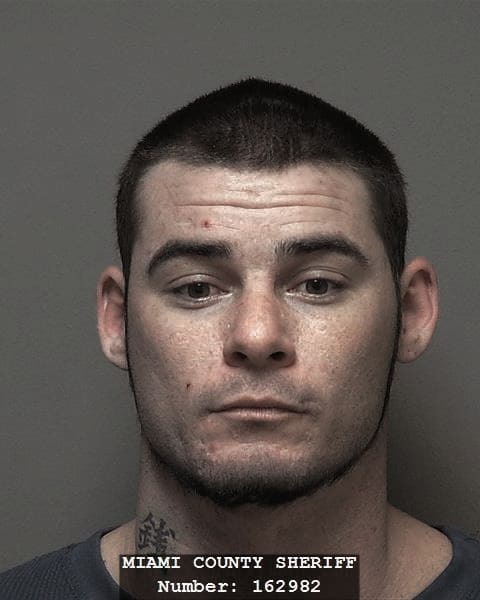 MIAMI COUNTY — John Taylor, 30, Jacksonville, Fla., appeared on an indictment of fifth degree felony escape in Miami County Common Pleas Court on Thursday. Taylor pleaded not guilty to the charge. Judge Christopher Gee continued Taylor’s bond, set at $65,000. Taylor also has nine fifth degree felony breaking and entering charges and two second degree felony charges of burglary. According to court documents, Taylor was released on house arrest on Jan. 30. On Feb. 3, the probation department alerted it was removed from Taylor. The Piqua Police Department checked the Piqua address Taylor listed as his residence and no one was home. Taylor remains incarcerated in the Miami County Jail. A pre-trial conference was set for June 22.